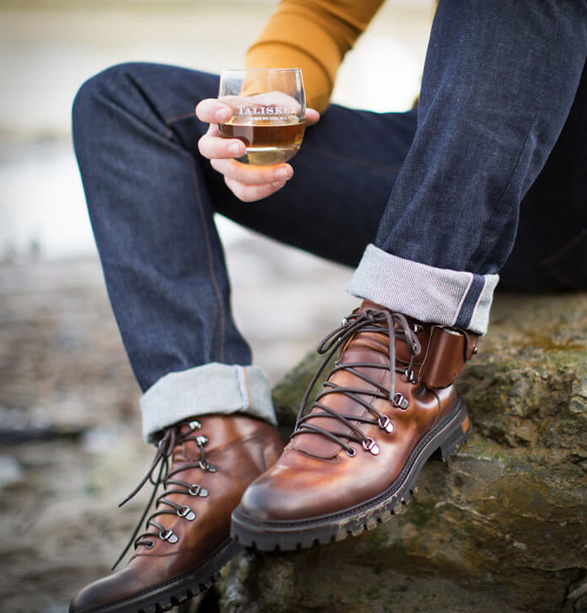 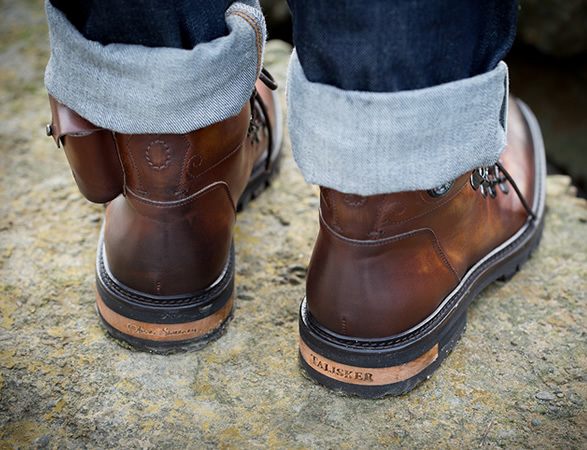 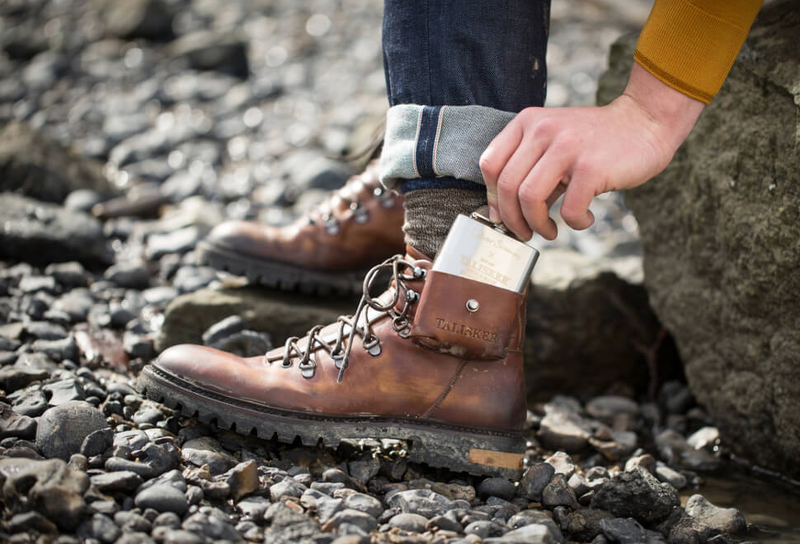 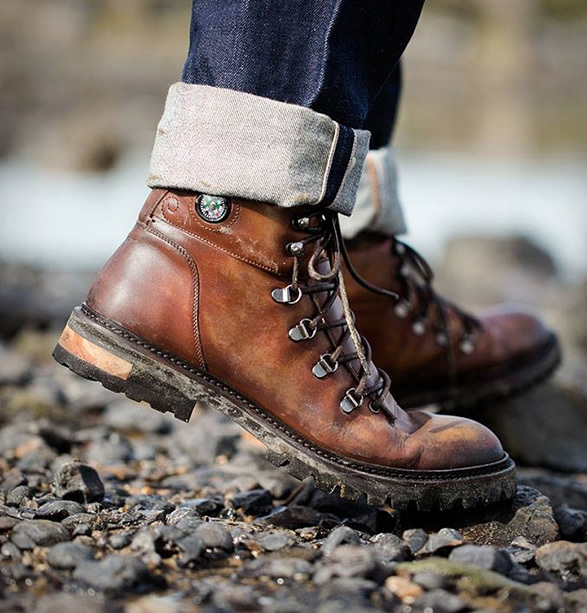 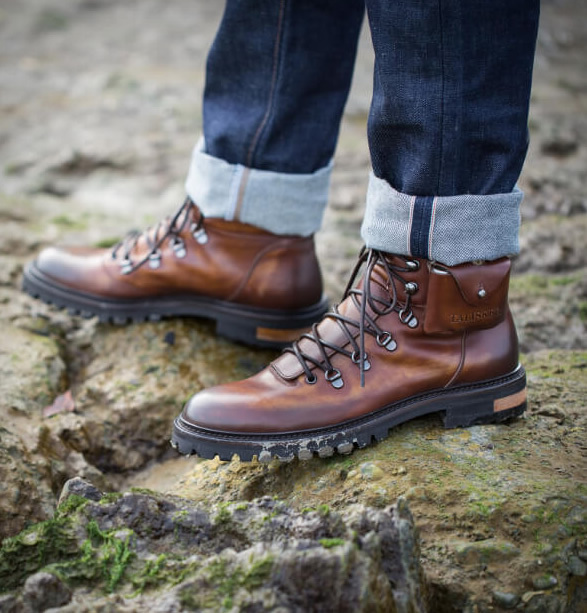 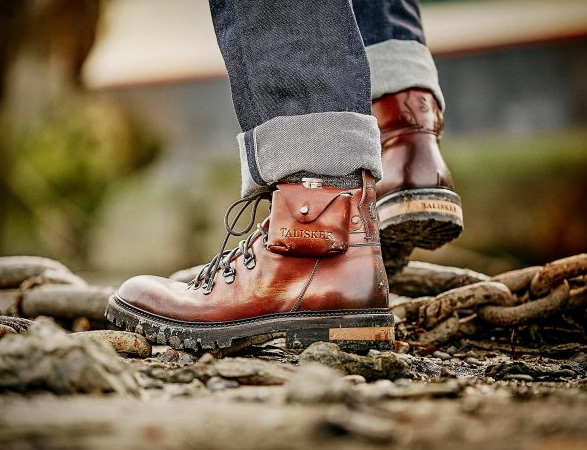 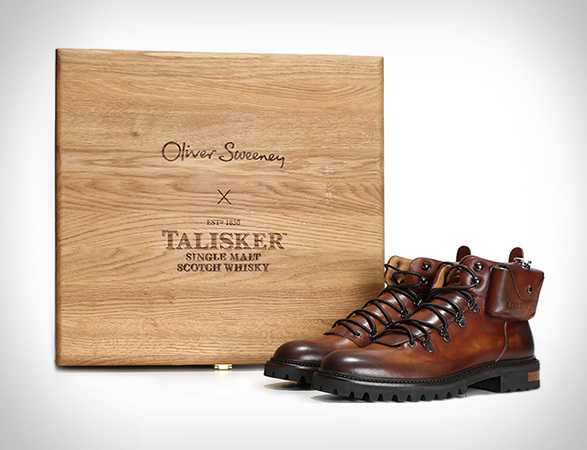 Talisker Whisky and luxury British shoemaker Oliver Sweeney have teamed up to celebrate their achievements in quality and craftsmanship, by creating a limited edition "Made By The Sea” boot. 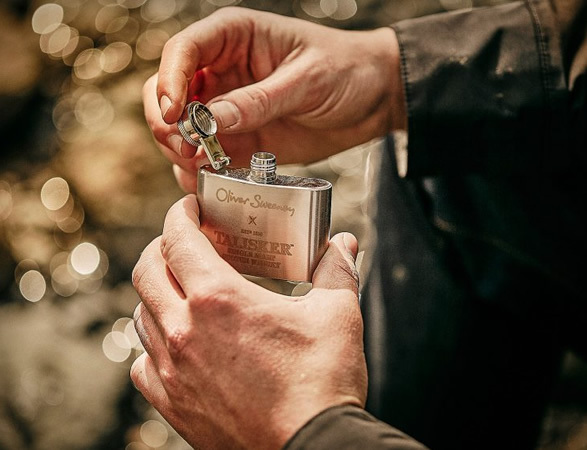 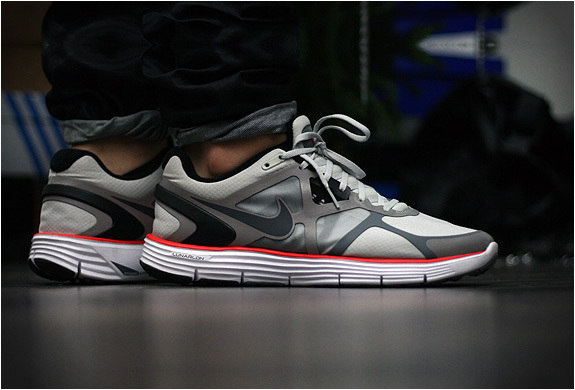 This unique collaboration was designed with the adventurer in mind and features a uniquely positioned pocket to hold a small stainless steel hipflask, perfect for sipping on the move while exploring. 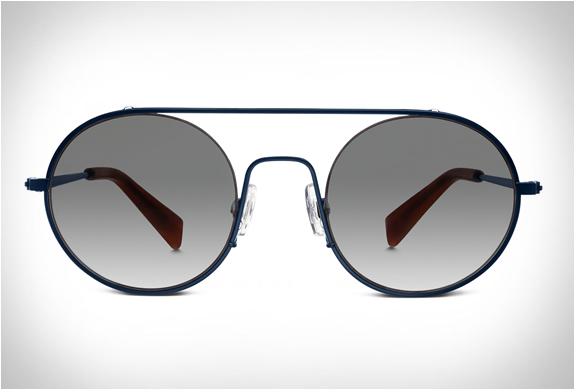 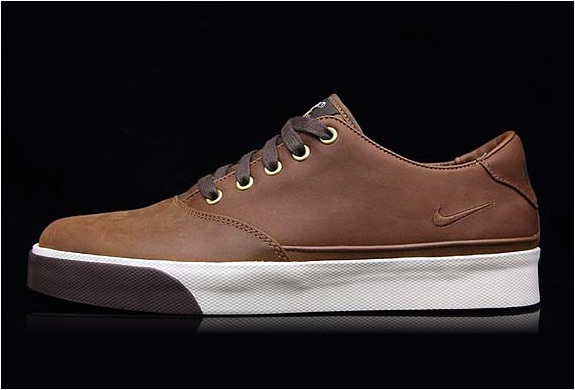 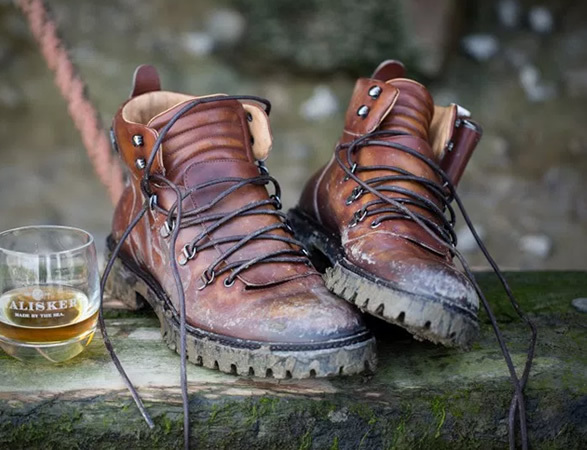 They’ve also added an inbuilt, traditional style compass just in case you get a little too tipsy and lose your bearings. 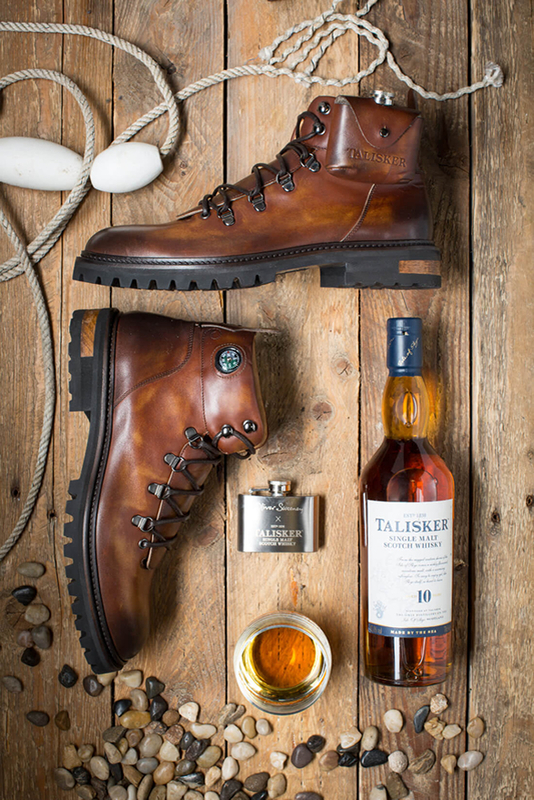 The boots are presented in a solid oak box alongside Talisker’s signature 10-year-old whisky bottle.